In creating our events, the goals you define and ideas we engineer come together to create a magical occasion of experiential harmony. Our professional planning team is devoted to sharing their knowledge and expertise with you from concept to execution, illuminating your imagination and bringing energy to your next Philadelphia event. The sense of fulfillment and self-actualization we achieve in creating your event—whether it be a birthday party, graduation, anniversary, religious/cultural celebration or other—is a never-ending pursuit for our team. From start to finish, we work with you intimately and personally to create the most incredible event celebrations. Our chefs and culinary team bring a refined farm-to-table approach to cooking that has transcended events for years. Our cuisine is designed to serve as a modest and authentic reflection of your celebration, and we only aim to do it with dignity and grace. With an open ear and wide eye, our group comes to you ready and willing to create the perfect social event as you describe it, from venue and menu to design and décor. We are facilitators in the pursuit of your ideal celebration as you imagine it. 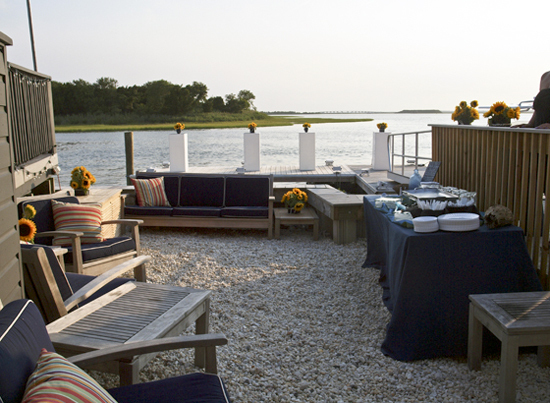 Our mission is to make your next social event truly memorable for both you and your guests. 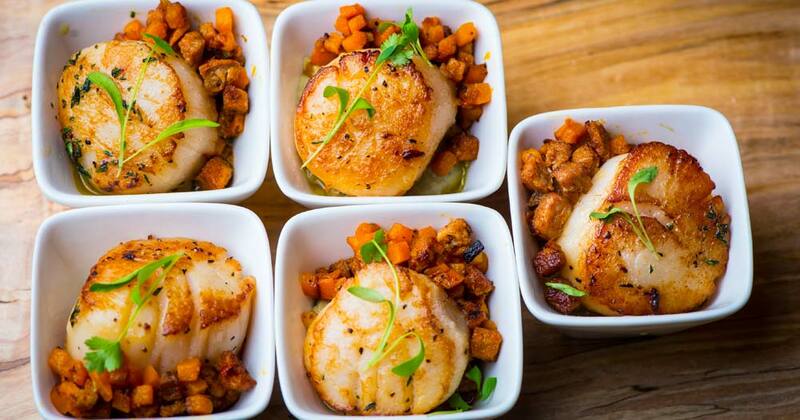 From fundraisers and galas to intimate private parties and ornate dinners, the experts at J. Scott Catering excel in listening to your vision and maximizing its potential. The hosts of this private event celebrated a wonderful couple’s upcoming wedding ceremony and reception. 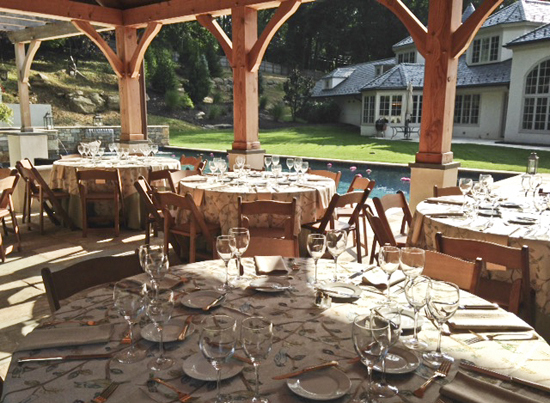 The event took place at a beautiful private residence with a gorgeous pool and marvelous wooden structure with a great stone fireplace. See the photos here! In Ocean City on the Lagoon, a group of friends celebrated their annual event, A Night in Venice. This event consisted of some of the yummiest cocktails from our expert bartenders, delicious bites and food stations, lots of laughter on the dock and even more fun out on the water. Our belief is that your next social event should reflect your identity and your reason for celebrating with laser-like precision. Our promise is to make it unlike anything you’ve ever seen. From our delicious menus to thematic décor and centerpieces, we customize every aspect from start to finish and give our guests a completely satisfying experience that they will never forget. Contact one of our experts today to start a quote and begin planning your dream event.